How Long Should Your Videos Be In 2019? How long should your best videos be in 2019? If they’re too short, you won’t have enough time to really develop an emotional connection (critical to your sale). But if they’re too long, people won’t watch it. So how long should your videos be?? What is the ideal length?? It depends on what stage people are at in your sales funnel. In this blog I will go through three different stages of the funnel and breakdown the beset video length so that you make the most of your videos. Picture this as the first date. Would you go for dinner, movie, salsa dancing, dessert, and meet the parents – on a first date?? Same goes for your new prospects. They don’t have time for you. The average business owner is scanning your video with haste. You can achieve this with highly original messaging, and brand humanity. For introductory promotional videos, we’ve had the best success with 45-60 seconds. People who don’t know you, will accept a video that’s less than a minute. Psychologically, it feels like a low commitment. But anything over a minute is dangerous ground! Now that you have their attention and curiosity, they’ll cut you a little slack – and give you another few minutes of their precious time. Put less focus on “attention grabbing” material that’s punchy and bold, and shift into educational content. Show them you know things! What kind of videos should you have? All great examples of middle funnel videos, and they can be up to 4-8 minutes in length. Important: Still try to err on the side of shorter videos. Their time is still precious. And that takes more time. So take your time and do this well. Just don’t blunder on. Trust has already been established. Often people at this stage are excited about your offering, they’re just on the fence with one objection (usually time or money). Time to ramp up the pace! Get them off the fence! Client testimonial videos, or short personal video messages are great tools for this stage. All your content should be focused on at this point is handling objections – and you shouldn’t take long to do it. So keep these ones short and potent! 1-3 minutes max here, folks. This whole sales funnel process is like an ocean current. Fast >> Slow >> Fast. Time your videos right, and you will see massive acceleration is sales thanks to your videos. Don’t forget to say a silent prayer to the video gods. If you’re using video, they are watching over you, waiting to bless you with more sales! Want more help with Video Sales Funnels? Ready to start making videos that work? The most important next step is to find the right video team for you. 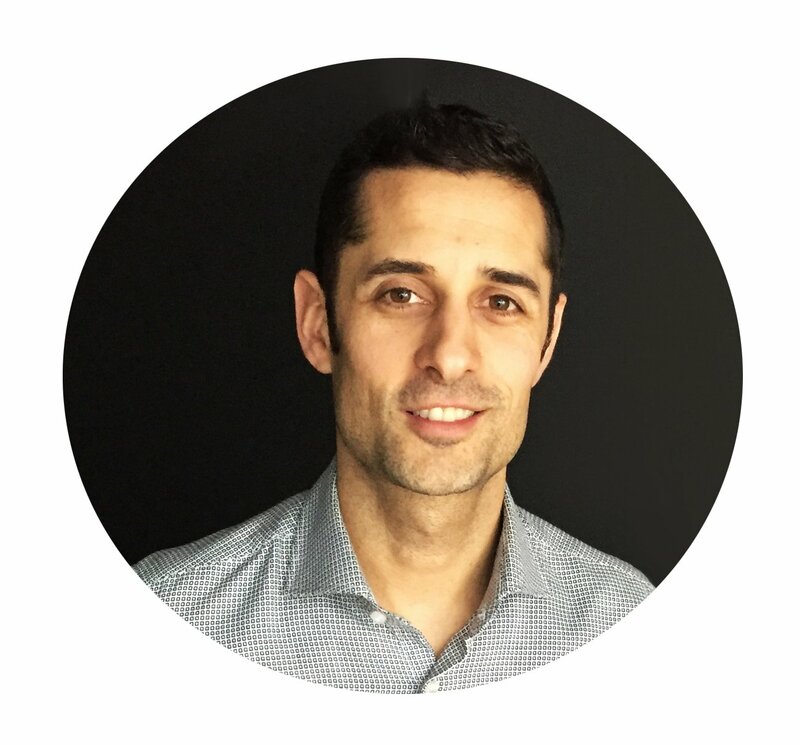 Anthony is the Creative Director at UpMedia Inc and a rapidly growing expert in Brand Storytelling. He’s spent 12 years in creative production, from award winning television shows (appearing on Netflix) and movies, to producing marketing content for large corporations such as Toyota, Great West Life, and BC Lottery Corp. His mission is to help your videos gain more leverage and impact online! 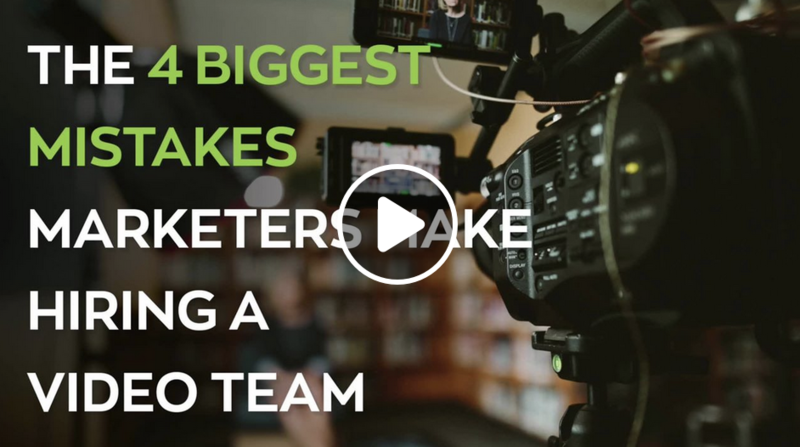 Don’t hire a video team until you watch this! Watch our brand new free video training on how to maximize your ROI with your video production! Subscribe for Video Marketing Insider Secrets! We only discuss the latest and most effective video marketing trends.